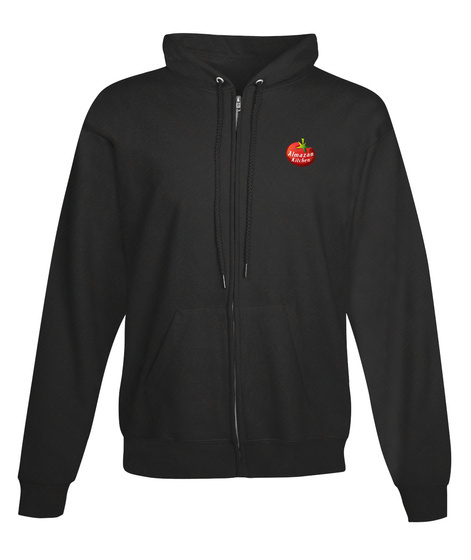 Become a part of AlmazanKitchen forest crew with our legendary zipper hoodie that is finally available! Comfortable, durable, Ideal for the outside cooking activities! 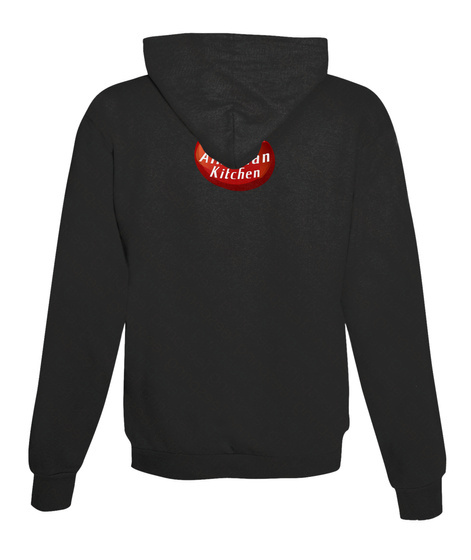 Support our work and get awesome, stylish hoodie that will keep you comfortable and ready for so AlmazanKitchen style cooking!